Unigo is a new age company that provides quality IT services and Integrated Solutions to the Industry. We offer a wide range of expertise in the Information Technology areas of software development services, system integration, ERP solutions, product development.Apart from that, Unigo can help you meet your IT challenges through our proven IT consulting solutions. We strive to achieve your business objectives in a better, faster and cost-effective way by providing efficient and excellent application, system design and system integration services. Our team of qualified and experienced professionals can provide expertise in assessing, developing, managing, and maintaining your IT requirements. ­Unigo is an IT Services, Consulting and Solutions Company with primary focus on providing innovative solutions to our customers. Our core practice areas include Application development & maintenance, Enter price Mobility Solutions, Business Analytics, Visualization & Collaboration, Cloud computing and Infrastructure Management. It now covers multiple industries, numerous geographies and flexible delivery models, as well as the state-of-the-art technologies. Software applications and solutions are becoming an inseparable part of private and public organizations today, as more and more businesses begin to depend on the IT framework to deliver better performance and enhance customer service. The advances in technology have no doubt equipped businesses with the tools and techniques to offer customers a better user experience, but it also comes with the downside of handling mountains of data. 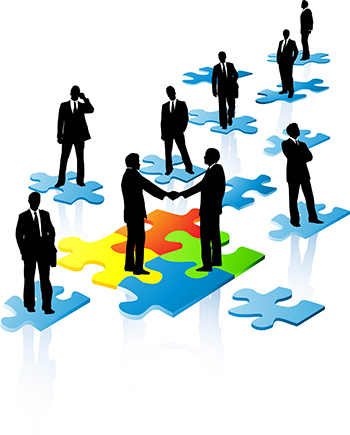 Unigo is one of the fastest growing companies that provides quality IT staffing and consulting services. Headquartered in Texas (U.S.), Unigo continues to experience explosive growth year over year and has its loyal clientele across USA. Intelligent, efficient management of IT infrastructure is fundamental to the success of your organization. More so in today's highly industrialized business environment, which is marked by volatile technologies and processes. At Unigo, we have always prided ourselves by employing people who can challenge the impossible. We help in bringing your passions to work by aligning your passions with our company’s goals. You always take the center stage as a big player in solving the biggest challenges. We will help you think outside the box in order to innovate and deliver superior value. 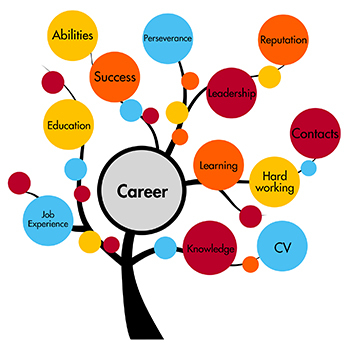 Unigo would strive hard to give your career a fresh life through collaboration. Our truly global workplace encourages great talents by recognizing their performance through rewards. We empower you to develop your professional skills through continuous learning. Global Careers Contact Join Unigo to revolutionize IT Services and Consulting.